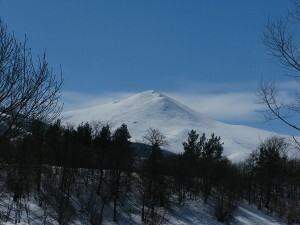 Every winter, dependi ng on weather and snow in January or February, two days are dedicated to skiing. One takes place on the snowy mountain slopes near Vanadzor and the other on the slopes of the mountains surrounding Odzun. 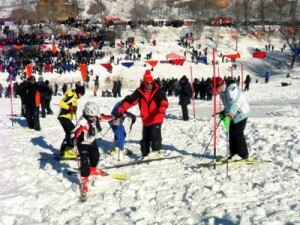 This festive day is also an opportunity to crown the best country skier or track through trials in fun. Posted on jeudi, juillet 31st, 2014 at 9 h 11 min.